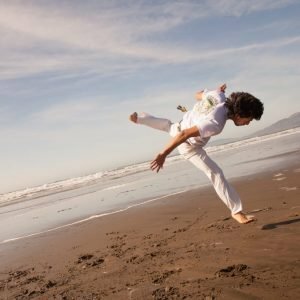 Never done Capoeira before? No problem! Capoeira is an Afro-Brazilian martial art that movement, dance, self defense and music. 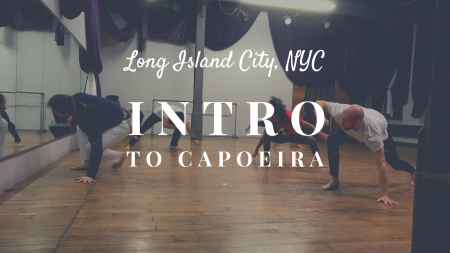 Our intro class will targeted for people who have never done Capoeira before and do not have training in any specific discipline. 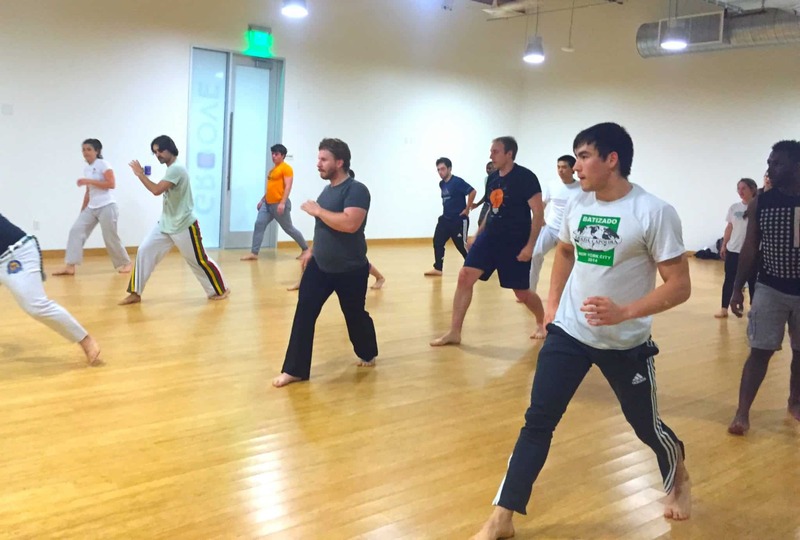 The class will give everyone an introduction to several Capoeira movements, kicks, and esquivas (dodges). Get your ticket quick because space is limited! No need to print out your ticket! Just include your name in the purchase and you’ll be all set. 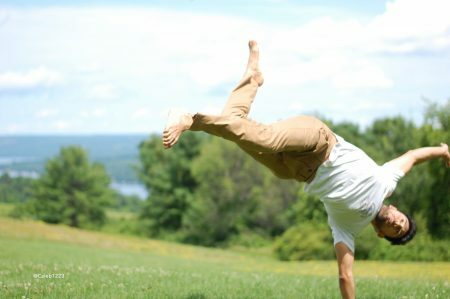 If you purchase 2 or more tickets, on the day of the event, let the event organizer know who’s with you. Thanks!